"To plant a tree is to believe in tomorrow," or so the saying goes. These amazing super-sized plants encourage wildlife, protect the soil and clean the air – and now climbing the property ladder can be added to the long list of tree-related benefits. 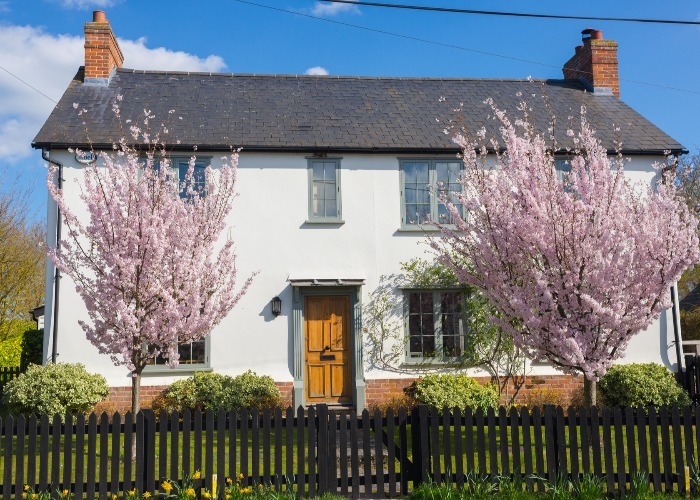 With research suggesting that a well-maintained garden can add up to 20% to the value of the property – an average of £60,000 taking latest figures from Zoopla into account – it’s certainly worth your while getting your fingers a little green. 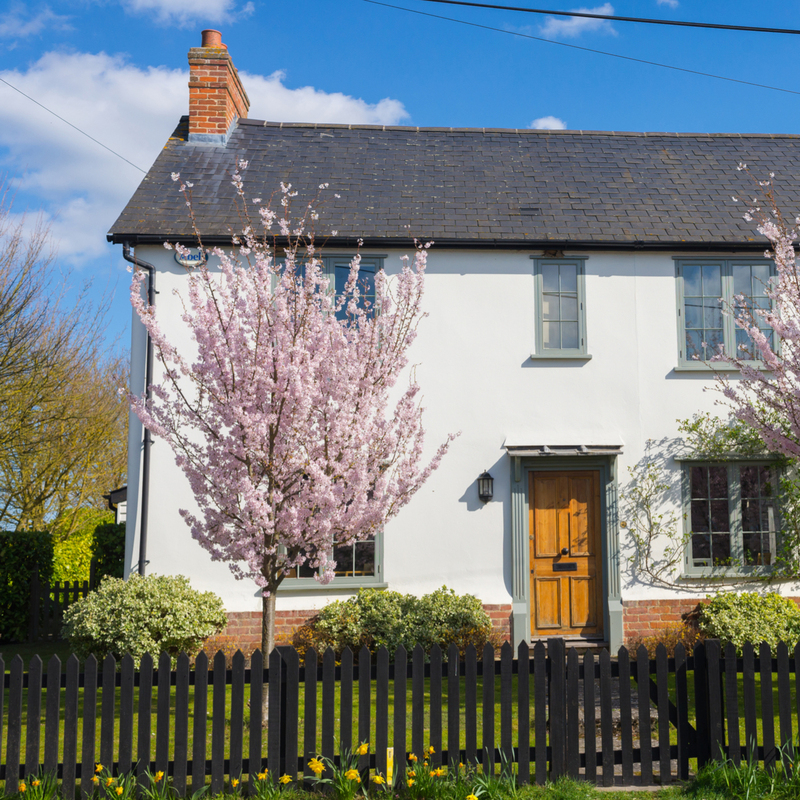 In particular, a beautiful mature tree can make a significant contribution to the value of your home. With this in mind, we've got a list here of the top ten most valuable trees to have in your garden. It may be one of the most common garden shrubs to be found in Britain but the Camelia is still very much liked, thanks to its rose-like blooms. They need shelter and light shade to really flourish. 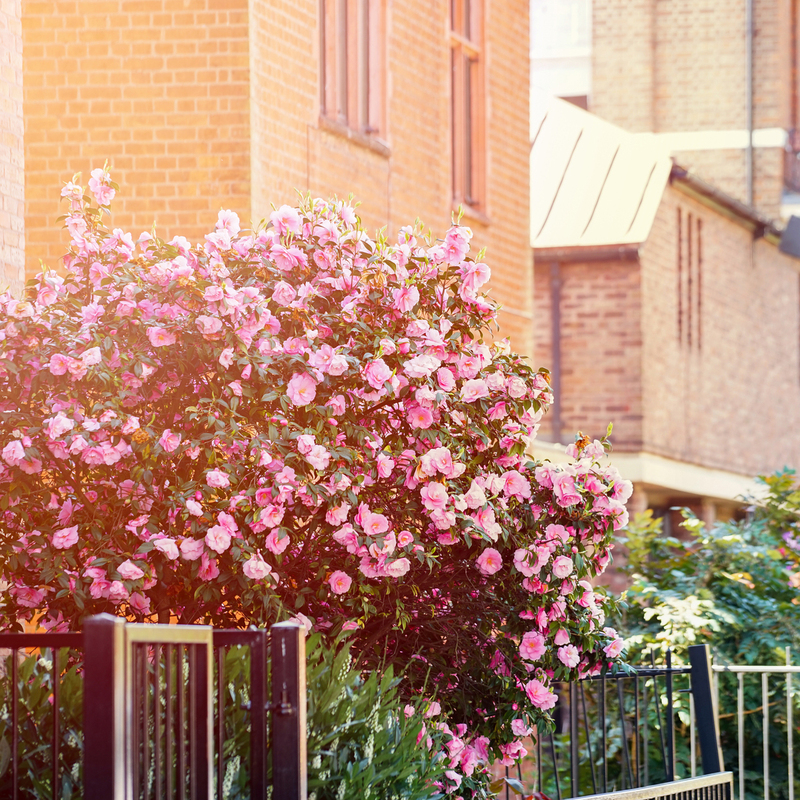 A 1.5-metre camellia on a frame can grow up to 8 metres tall and 5 metres wide (depending on variety) so they can make a real impact in any garden. 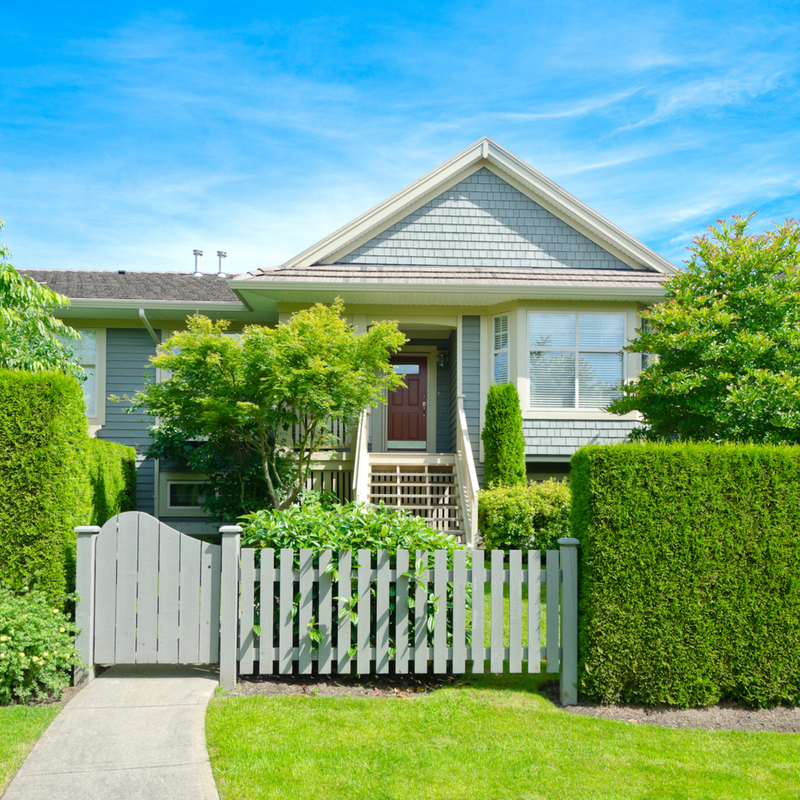 Few people think twice about hedges but aside from simply forming boundaries they also provide noise reduction, wind protection and can even provide wildlife habitat, all potentially positive attributes in the eyes of the buyer. An established hedge in a slow-growing variety like English Holly, Hornbeam or Portuguese Laural would cost around £200 a metre to buy. 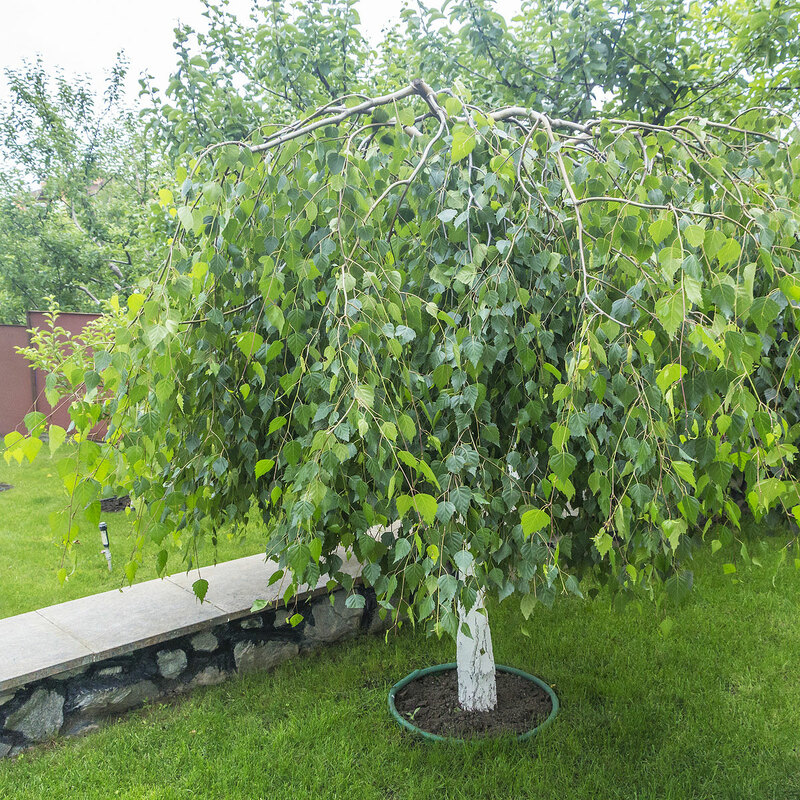 An attractive yet easy to maintain tree, the bright white bark and downward growing shoots of the weeping birch will set you back around £300 if you are considering investing. 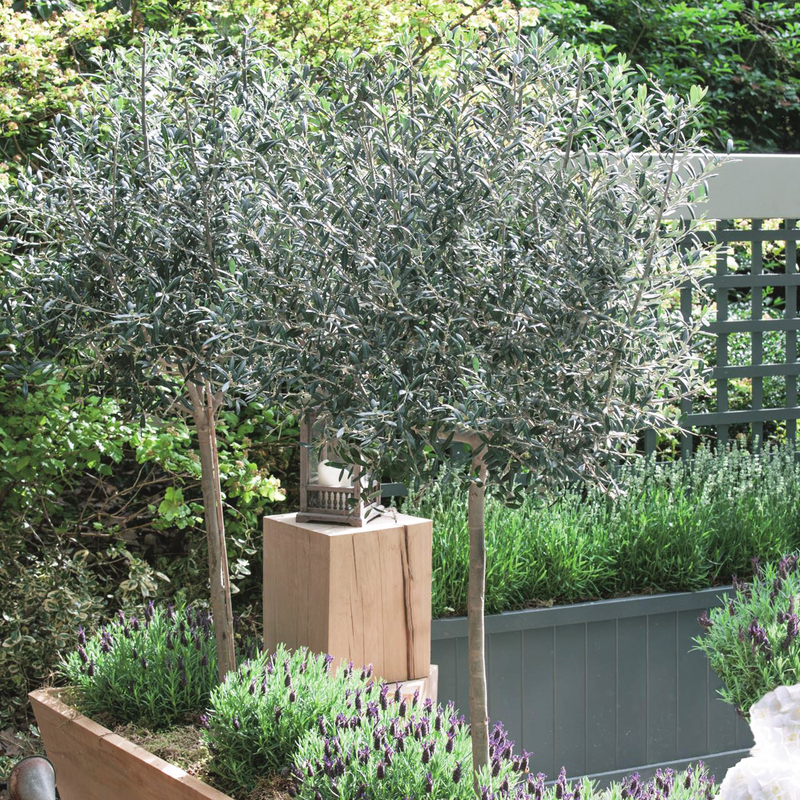 The tree requires well-drained, moist soil all year-round but it doesn't mind cold winters and mild summers, so it's perfect for the British climate. They may be more commonly found in the Mediterranean but numbers of these hardy trees, which do thrive in sunny climates but can also withstand temperatures as low as -10º, are in decline due to plant disease Xylella, so if you have a healthy one, hold on to it. 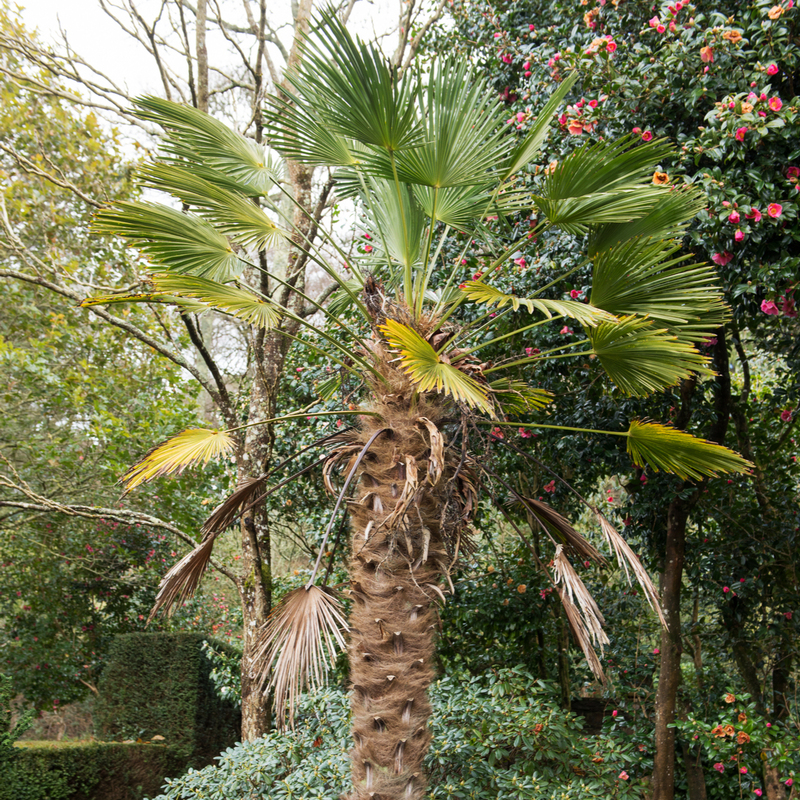 Perhaps one of the least inconspicuous trees you could have in a British garden, this slow-growing tree is surprisingly adaptable. However, recent restrictions on importing palm trees mean they are becoming rarer so good examples in British gardens will be priceless. 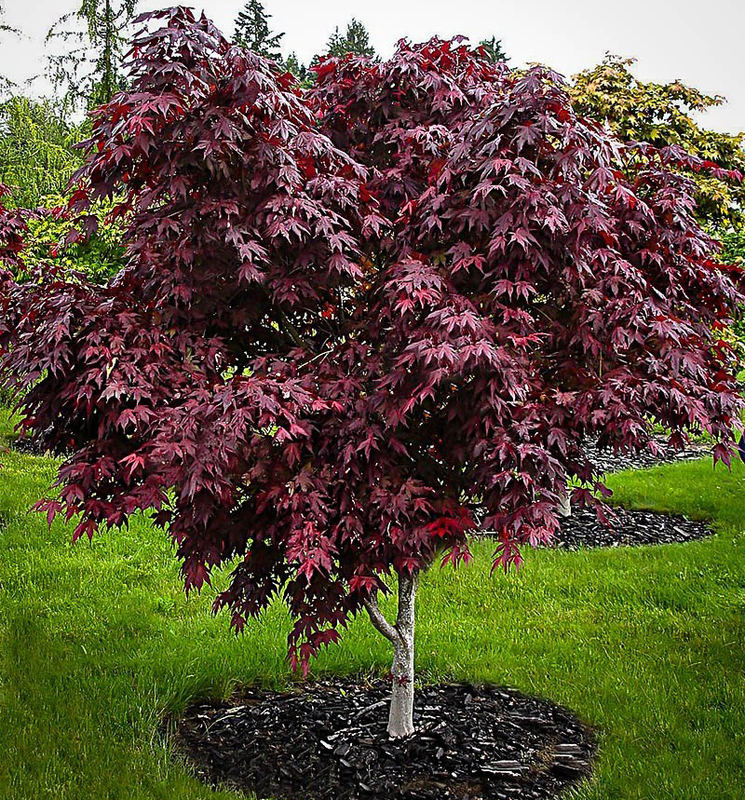 This small deciduous tree with its feathery foliage that switches from vibrant red-purple in summer to rich crimson in autumn, are a welcome addition to any garden, and its slow-growing properties mean it won’t be overbearing and could rake you in thousands in the long run. If you’ve ever holidayed in Europe, you’re likely to be familiar with these tall trees, which are prolific in Italy and the south of France. Pruning can encourage dense growth and they can grow up to 8 metres in British gardens – even one half that size would add around £1,500 to your garden’s value. For some serious value-adding, you’d do well to consider planting some of these beauties, which tend to bloom with delicate pink and white flowers in spring, while turning brilliant shades of red and orange in winter, meaning they’ll make your house look good whatever the season. They’re not cheap – prices start at £1,800 – so lucky you if you have one already. 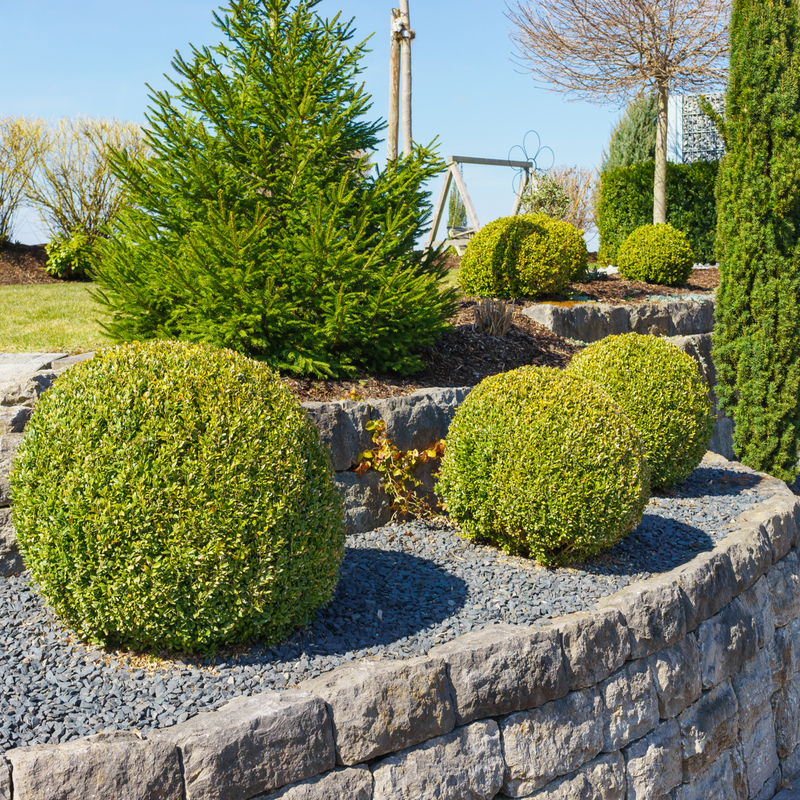 Once only found in the grounds of stately homes, these neat trees are growing in popularity but they come at a price – a 3m clipped bush would set you back £1,900. 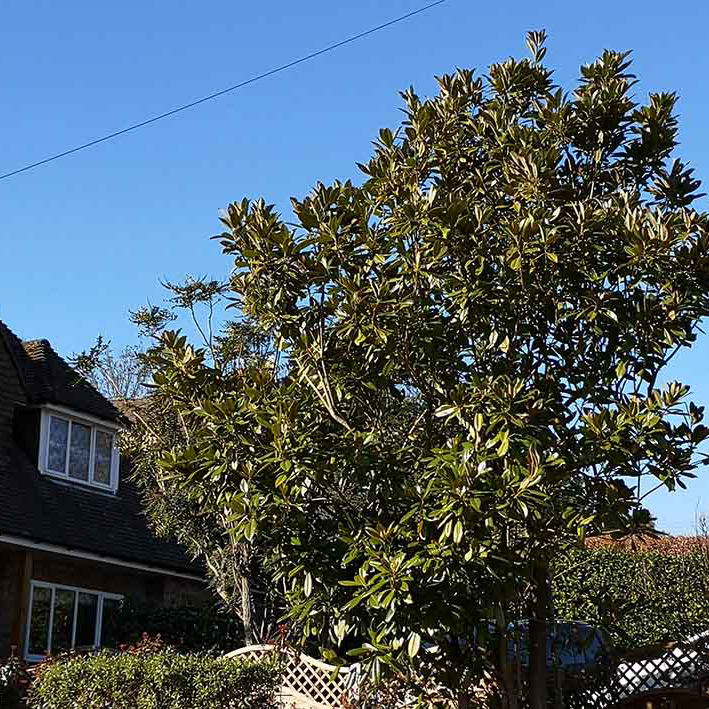 If there's one tree you really don’t want to get rid of, it’s this beauty, which could add nearly £9,000 to the value of your property. 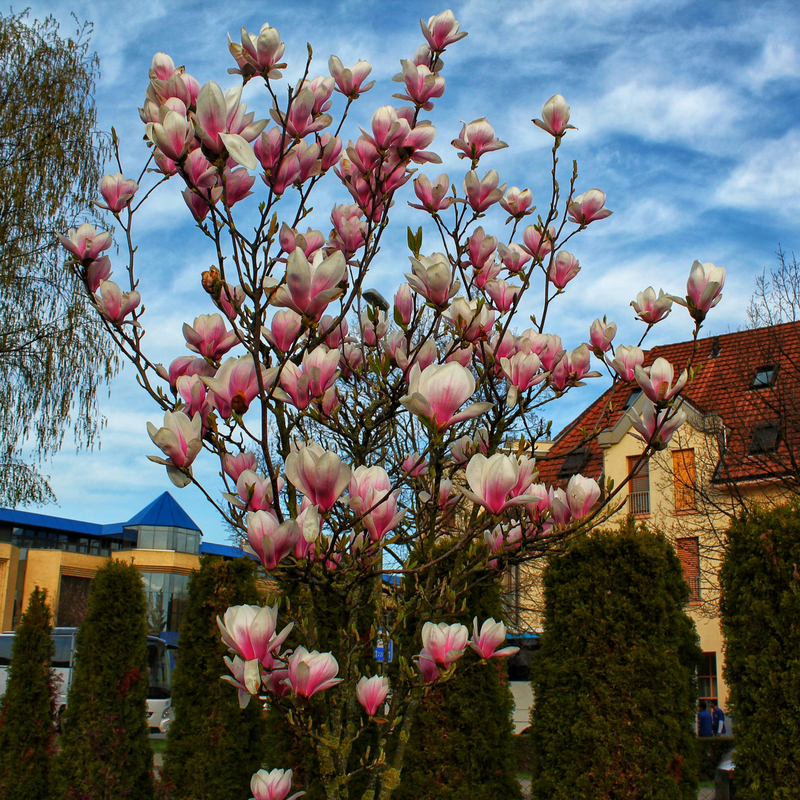 Perhaps it’s their large fragrant blossoms or their lush green leaves but people love them. If you’re planting one in your garden, put it somewhere nicely shaded and it will repay you dividends. Copyright © loveproperty.com All rights reserved.